A cool new feature first available in US, later spreading around to other regions. 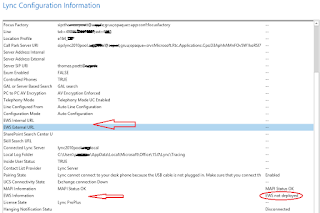 You need to link your Alexa device with your Skype account, before you can make calls. First, open and go to the Amazon Alexa App on your Android or iOS device. Activate by going into Settings > Communication > Skype. And sign into the Microsoft account you use for Skype. Once it all is set up, you need to ask Alexa to call your contacts stored in Skype. Just be sure to specify that you want to use Skype. For example, "Alexa, call Sister on Skype." You can also "dial" landline phone numbers by saying them to Alexa. For example, "Alexa, call 49 89 1234567 on Skype."